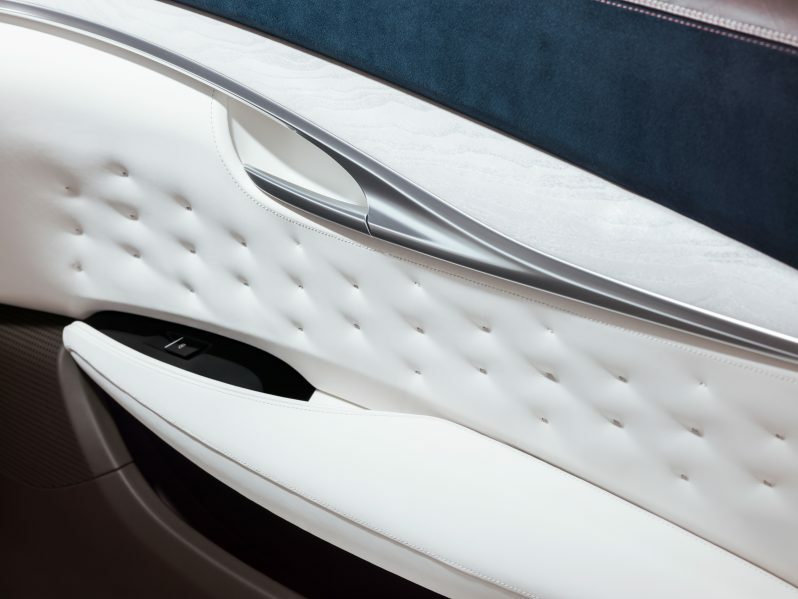 QX50 Concept showcases the latest in Infiniti’s developing vision for the future of mid-size premium SUVs. 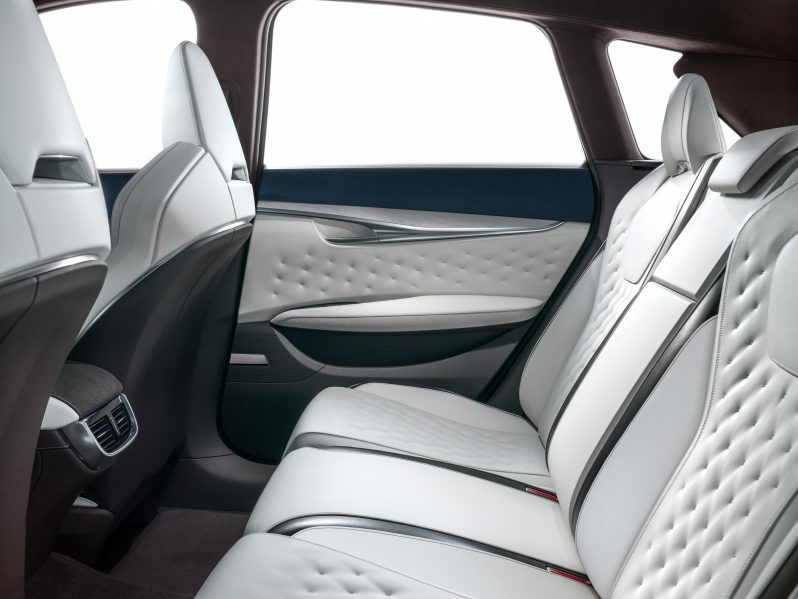 To challenge conventional thinking, the QX50 Concept blends progressive design with high levels of modern craftsmanship. 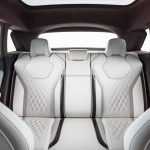 QX50 Concept’s exterior is a highly refined execution of SUV design. Taut and muscular lines with flowing and profiled surfaces combine to create a body that is as strong as it is exquisite. 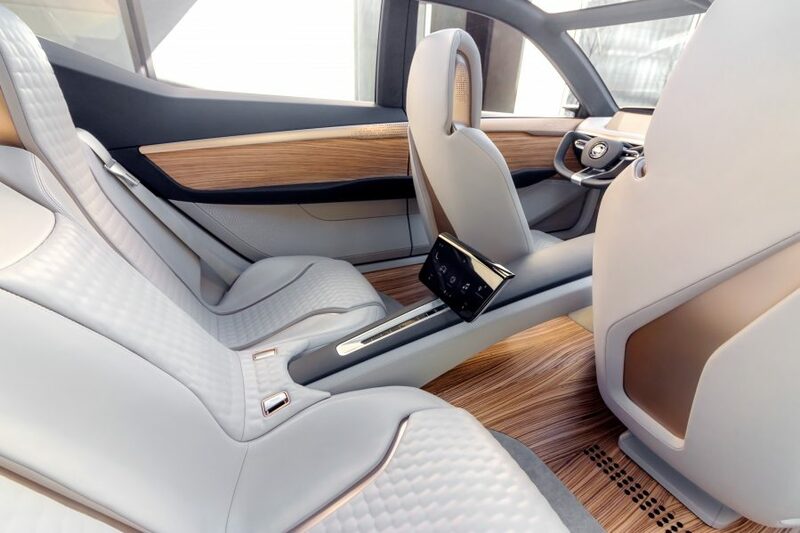 Inside, wood, leather and stitching are used to establish new trends in premium car interior design, while utility is still respected with a spacious cabin and cargo area. 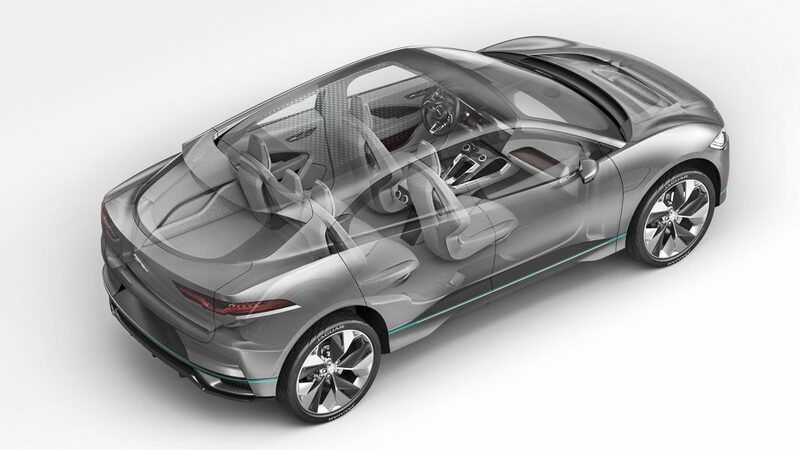 Jaguar’s engineering and design teams have torn up the rule book to create a bespoke electric architecture, matched with dramatic design. The result is a smart, five seat sports car and a performance SUV in one. 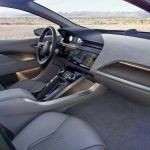 The I-PACE Concept transforms the electric driving experience with motors on the front and rear axles. 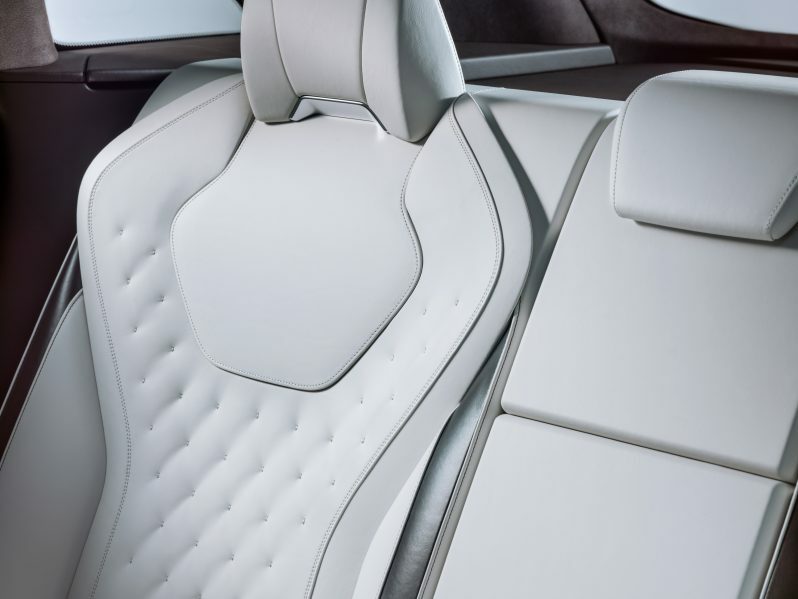 The interior is finished with premium materials and intricate details, from an expansive panoramic glass roof to sporty seats. 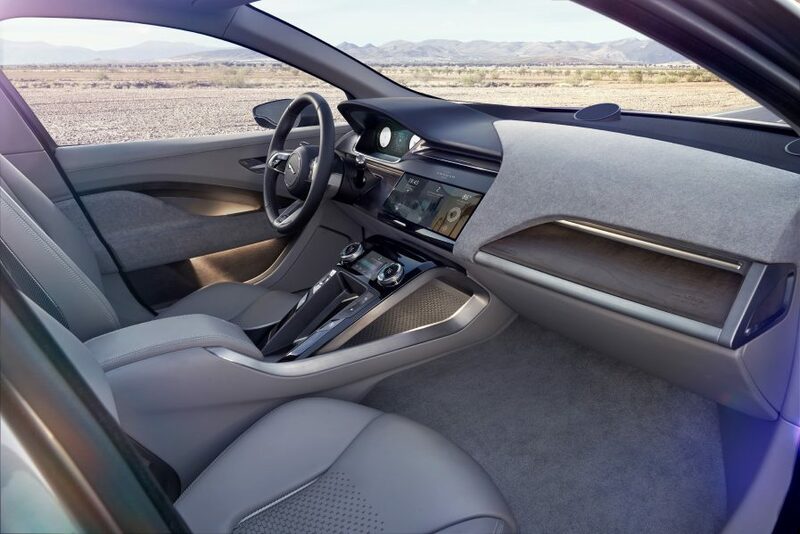 Touch screens deliver information when and where needed, limiting distraction and improving the driving experience. 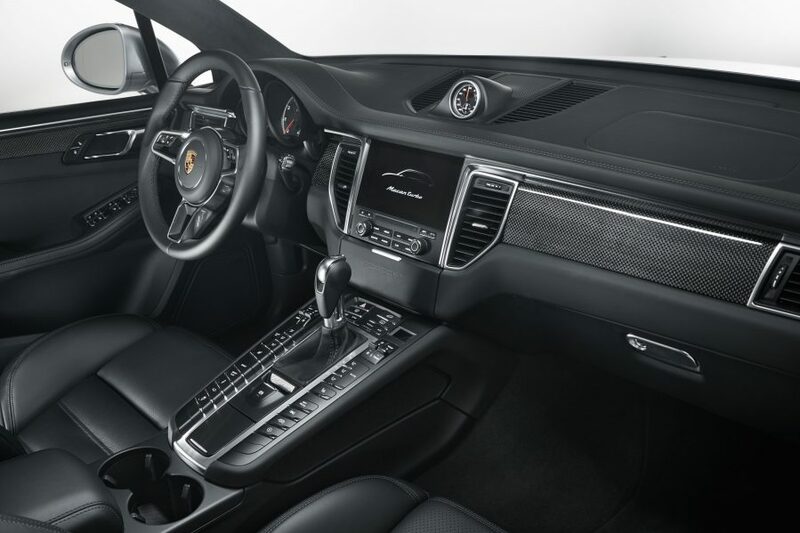 As the sportscar of the compact SUV segment, the Macan has been setting standards in terms of driving dynamics since it first made its debut. The Macan Turbo now tops off the model line, impressing with enhanced driving properties and increased agility. The three-dimensional arrangement of the controls lends the interior a cockpit-style layout. The steering wheel is inspired by the design of the 918 Spyder – and an established motorsport principle: keep your hands on the wheel. 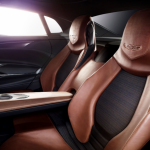 Two manually operated and ergonomically positioned gearshift paddles enable fast and sporty gear changes. 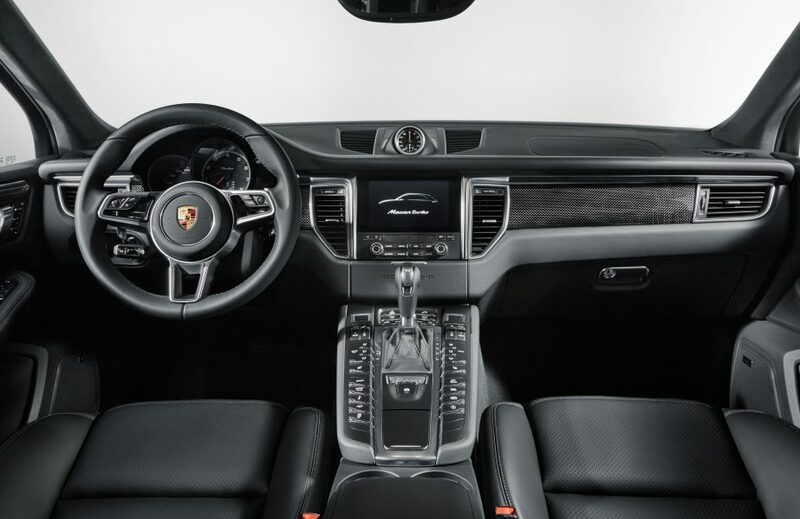 In typical Macan fashion, the sporty front seats convey a sense of height above the road but a firm connection with it. 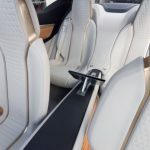 The front and outer rear seat belts, rev counter, decorative stitching and ‘turbo’ logo embroidered on the headrests are finished in a contrasting colour to the black full leather interior, in a choice of Rhodium Silver or Garnet Red. 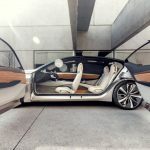 Nissan Vmotion’s silhouette is characterized by a “floating roof,” with a line flowing seamlessly from the steeply-raked A-pillars to the trunk lip. A unique carbon finisher with thin silver threads accents the roof line. 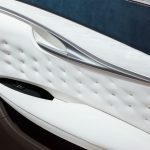 An extended wheelbase shows off the car’s generous cabin, while the distinctive body surface is defined by Nissan’s “Emotional Geometry” design language. 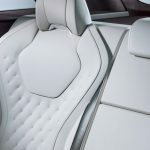 Inside, seats are comfortable and supportive, upholstered in supple leather with a unique threadless quilting on the inserts that gives the look of an exquisite handbag. 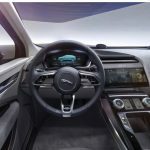 The steering wheel is designed to allow the driver and passenger to clearly see all the display info without any interruption, enhancing a seamless GUI experience. 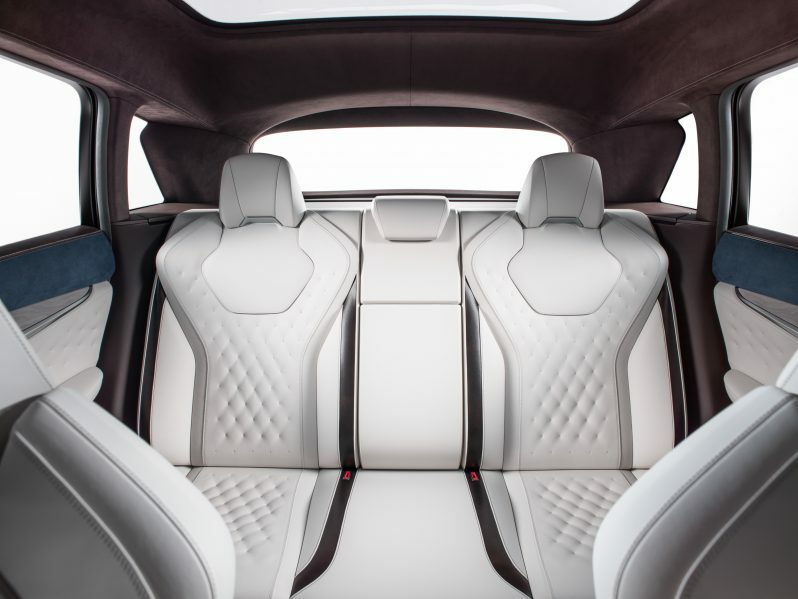 Thanks to its unique design, the cabin provides the driver and passenger supreme comfort. 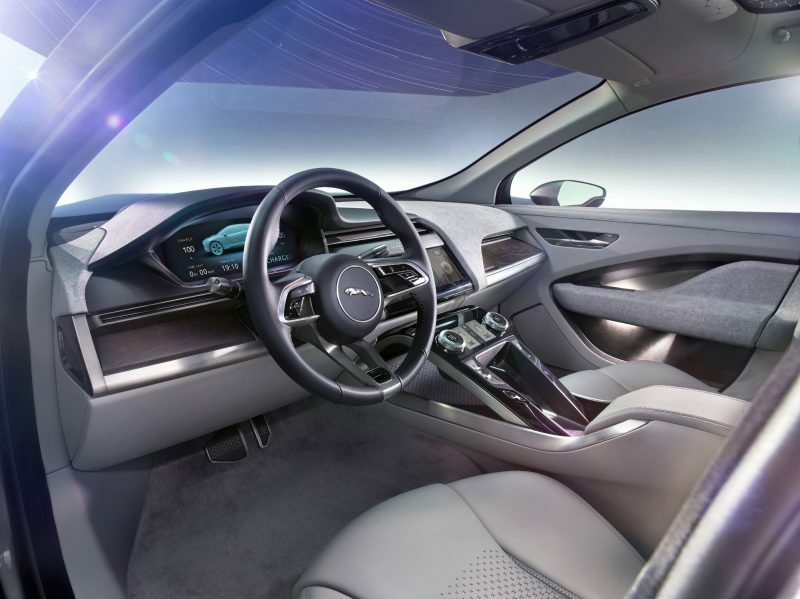 The centre console’s simple layout includes a multi-functional touchpad to operate the infotainment system. 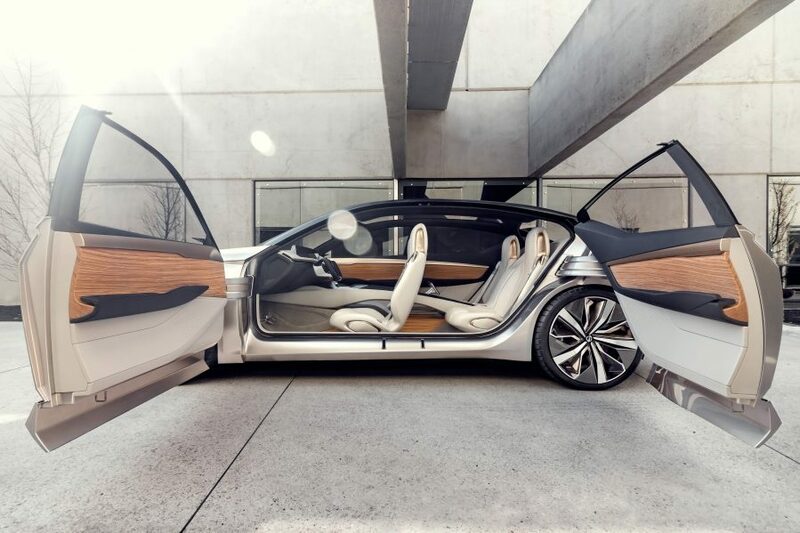 The surface materials throughout the interior convey luxury and sophistication, including natural Zebra Wood applied on the floor and on the inner doors. 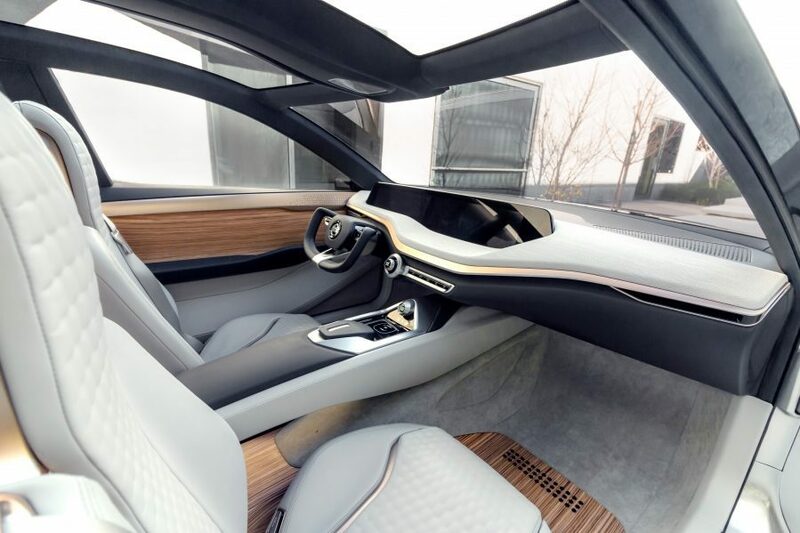 The design teams took inspiration from modern luxury lifestyles and products, merged with forms from nature, and the process of transforming raw materials to create an uncompromised expression of pure technological art. 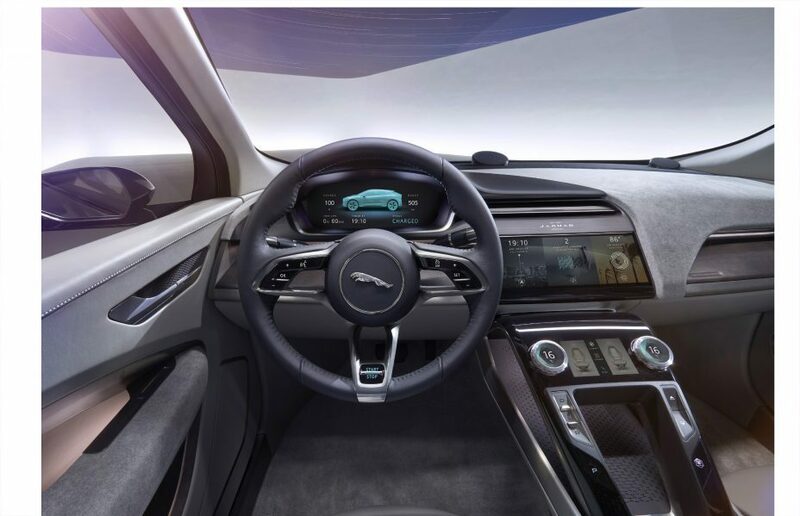 The interior expresses a high-tech and sophisticated ambience, emphasized by the use of an advanced information control unit with a distinctively curved display. 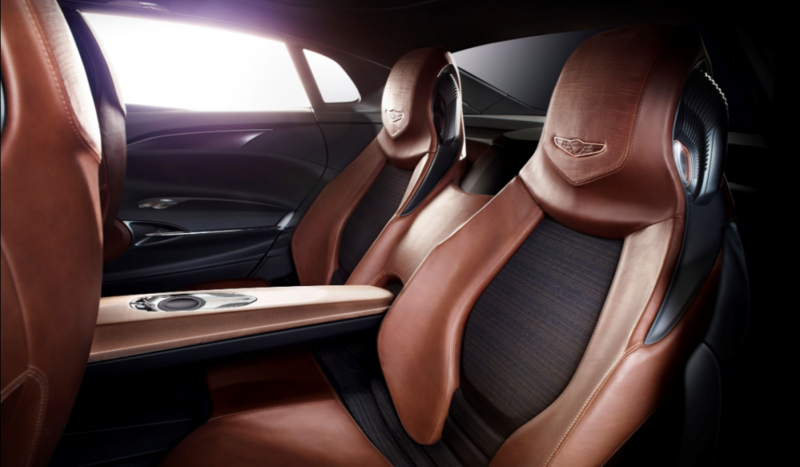 Rich tan leather on seats and doors is contrasted with sliced suede leather on the headrest, offering a soft tactile accent. Copper-toned, stainless-steel mesh echoes the copper accents of the exterior and demonstrates a new, lightweight textile approach. 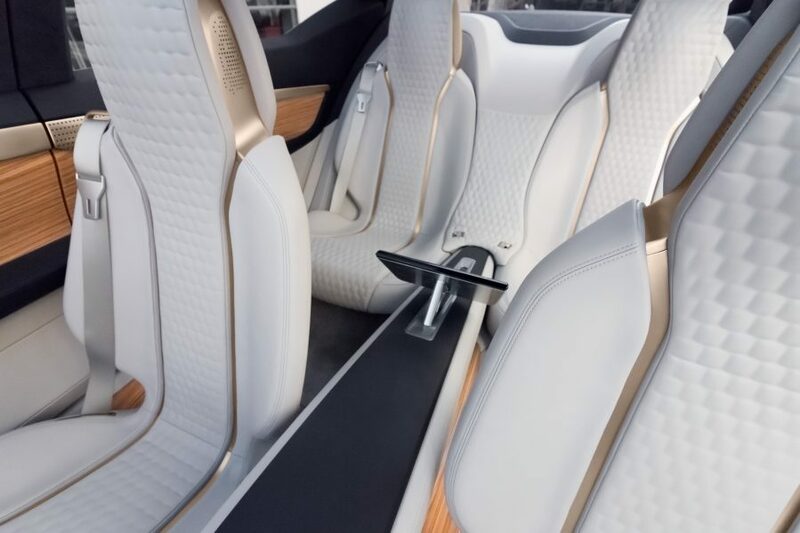 The New York Concept also features polished aluminum switchgear and functional elements, with small touches of copper applied on exterior accents.